Zoo is a smaller zombie film, from production house PingPong Film. This title takes place during a pandemic as a couple struggles to piece their marriage back together. When their front door is attacked by their neighbours, John (Ed Speleers) and Karen (Zoe Tapper) may have been pushed to the point of no-return. Zoo had a film festival run, throughout Europe in 2018. Now, The Orchard renamed to 1091 Media, is set to show the film, on Digital platforms, this May. Zoo also stars Antonia Campbell-Hughes (The Other Side of Sleep) and Jan Bijvoet (Embrace of the Serpent). A preview of the film's impending launch are hosted here. The trailer shows John and Karen squabbling, during a zombie apocalypse, in their small apartment. Determined to stay alive, they gather all of the right tools, to defend themselves. Not very hospitable, this couple puts their neighbours to work as society continues to breakdown. But, this is a test of survival, with John and Karen determined to win the day. 1091 Media has set May 28th as the film's release date. This dark comedy will show on Digital platforms, in multiple territories on this date. This film fan knows The Orchard for their film distribution, in Canada. So, North American film fans should check their favourite Digital hosters, in late May for this title. 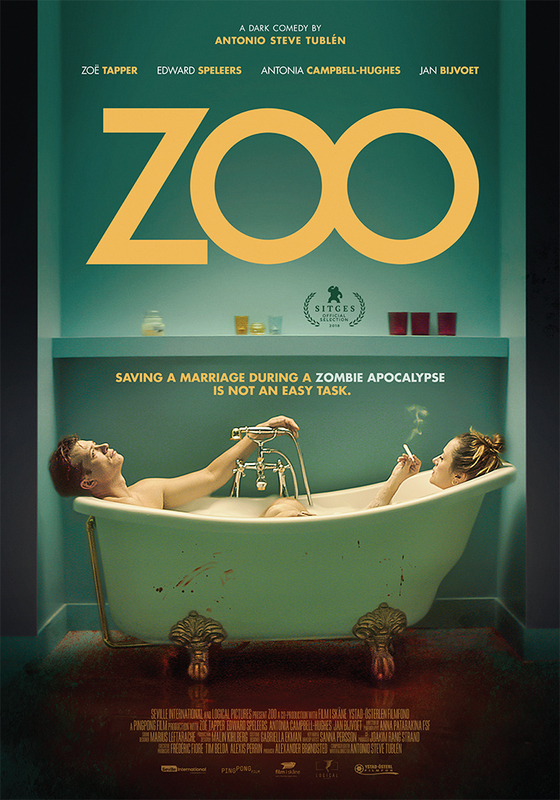 Finally, producer Alexander Brøndsted says of the film: "Zoo takes us on an emotional genre bending roller coaster ride. The big story we tell in Zoo is about human behavior and how we act and react in a pandemic crisis." Some of that emotion can be seen in the film's official release trailer, below. 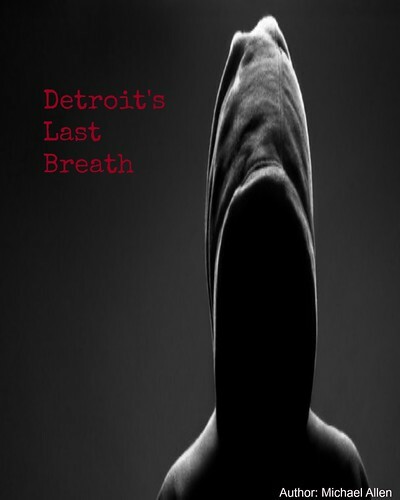 Release Date: May 28th, 2019 (Digital). Cast: Zoë Tapper, Edward Speleers, Antonia Campbell-Hughes, Jan Bijvoet. The official trailer for Zoo (courtesy of The Orchard)"
*Zoo marks the fourth film for Tublén whose first feature Original premiered at Tribeca Film Festival and later won Best Feature at the Shanghai International Film Festival (Seville).